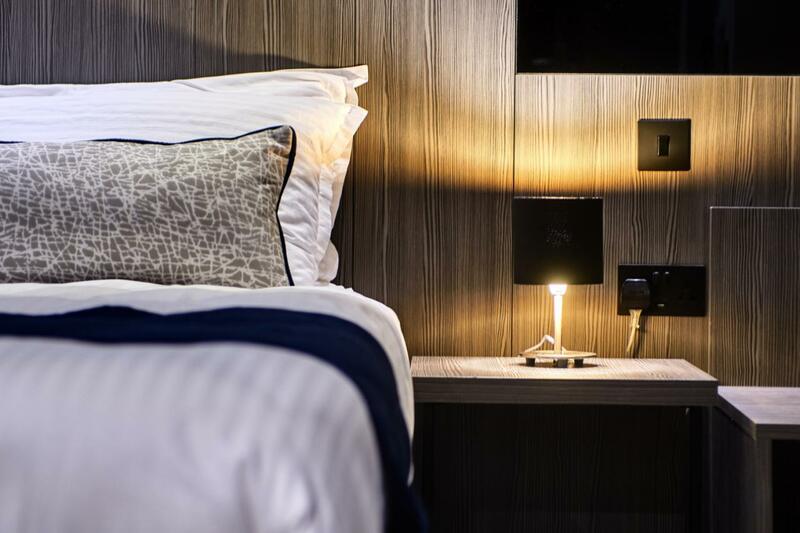 Materials featured on this web site are copyright of The District Hotel and are covered by the provisions of the Copyright Act, by Maltese laws, policies, regulations and international agreements. This copyright material may be downloaded, displayed, and reproduced in an unaltered form only (retaining this notice) for personal, non-commercial use or for internal circulation within an organisation. Authorisation to reproduce material from sites linked to this website must be obtained from the copyright holder concerned. To obtain permission to reproduce materials from this website, requests and enquiries should be sent by e-mail to: info@thedistricthotel.com.mt.